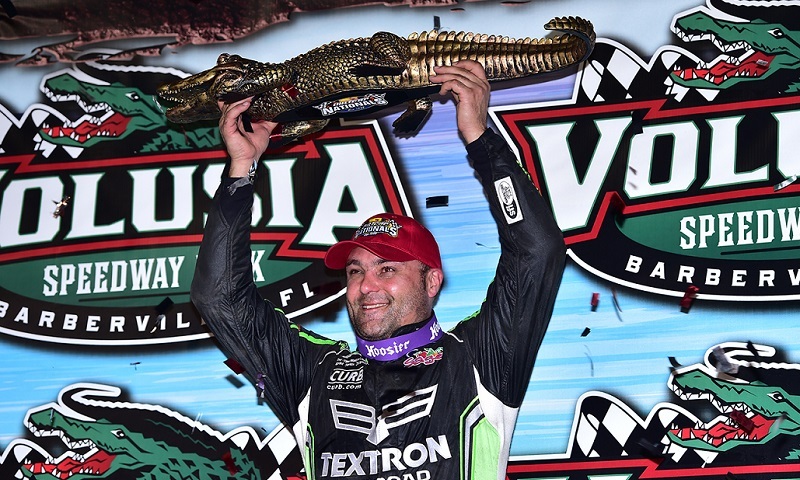 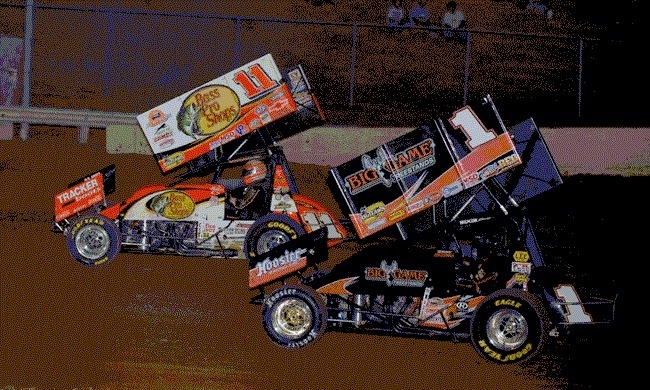 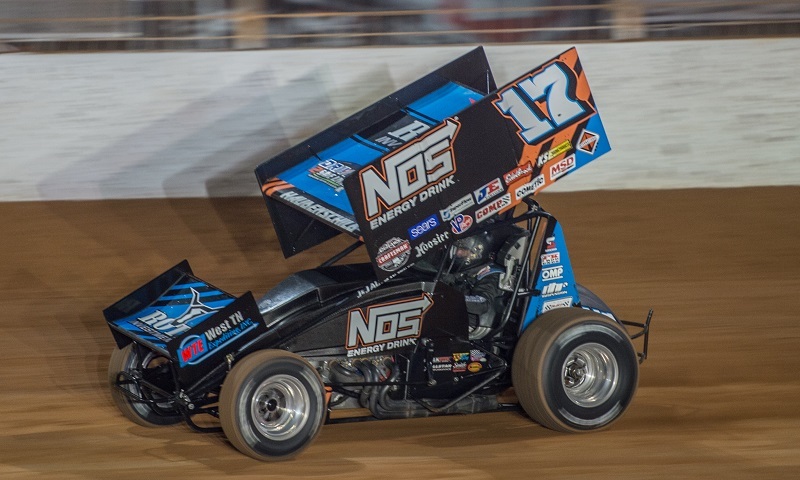 The World of Outlaws Craftsman Sprint Car Series announced a correction of the tour’s historical records on Monday, releasing an updated all-time wins list in conjunction with the upcoming 40th anniversary of the inaugural Outlaws race. 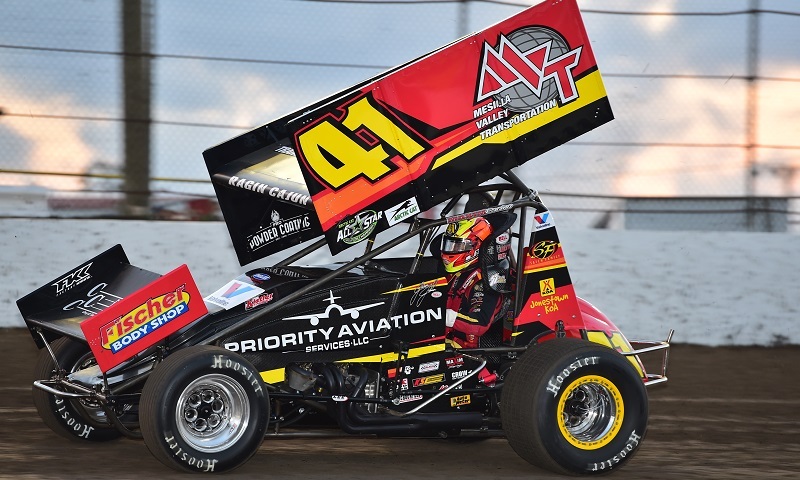 Jason Johnson Racing confirmed Thursday that long-time sponsor Mesilla Valley Transportation will continue to back the team during the World of Outlaws Craftsman Sprint Car Series season. 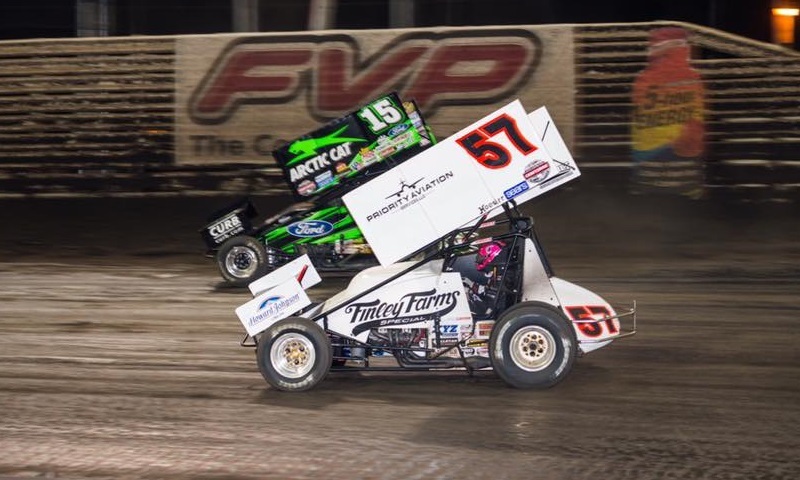 All of this season’s 88 scheduled World of Outlaws Craftsman Sprint Car Series races will feature live streaming video via DIRTVision.com. 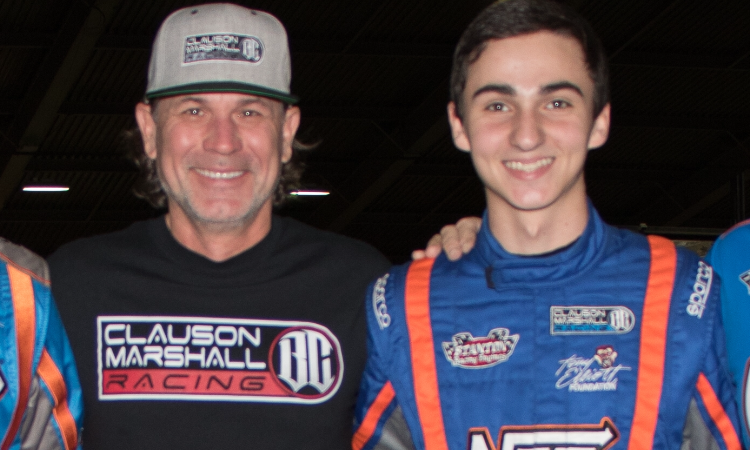 Giovanni Scelzi is jumping on a top-notch opportunity for the 2018 season. 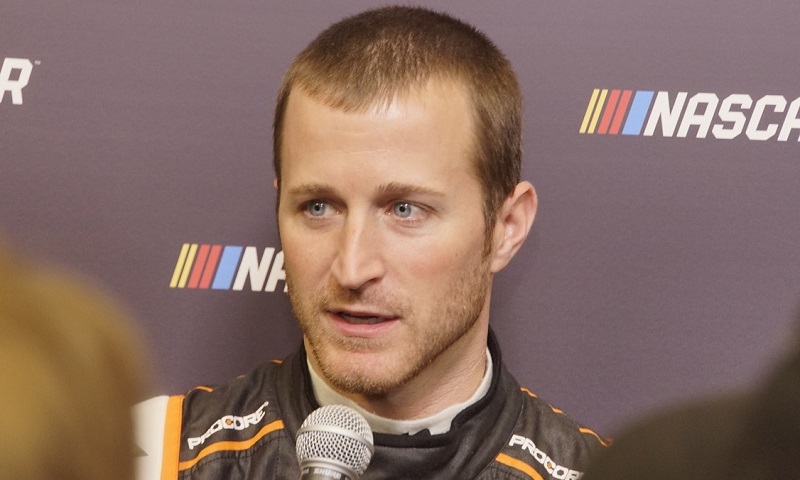 For Kasey Kahne, the 2018 season will mark a return to where it all started on multiple planes. 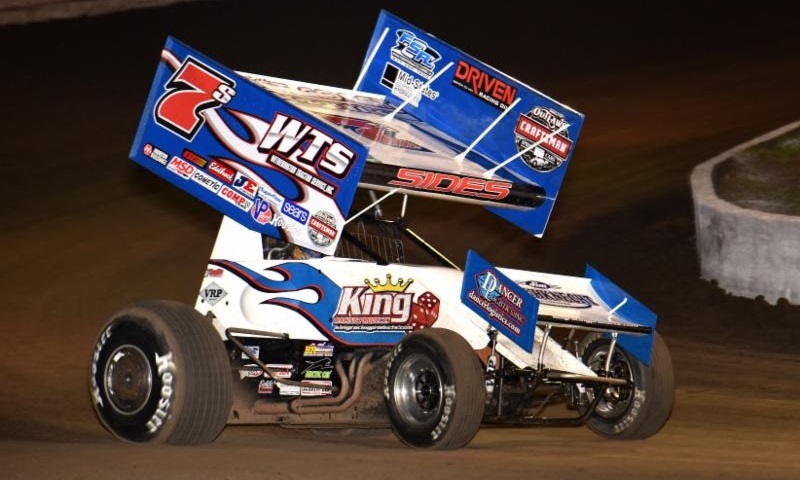 Clyde Knipp Racing will embark on its third season of World of Outlaws Craftsman Sprint Car Series competition with a new sponsor, as driver Clyde Knipp’s No. 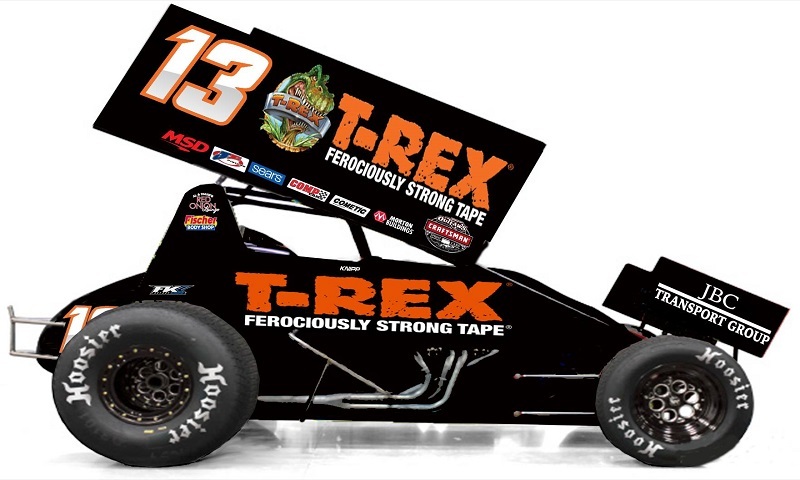 13 carries branding from T-Rex Tape. 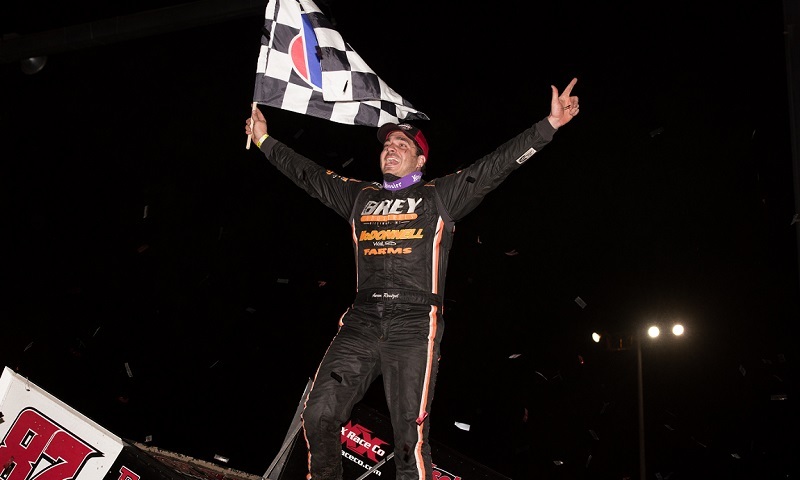 If Kyle Larson can have his racing dreams unfold the way he wants, dirt track fans may have plenty of reason to rejoice down the road. 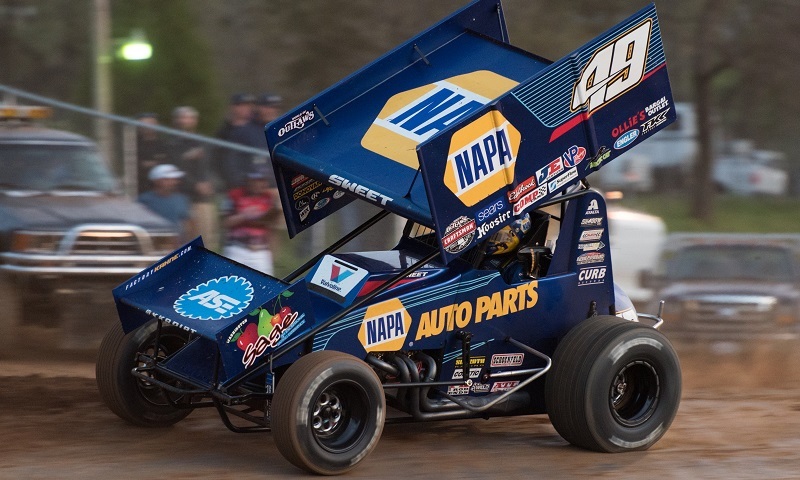 NAPA Auto Parts has signed a multi-year contract with Kasey Kahne Racing to serve as primary sponsor of Brad Sweet’s No. 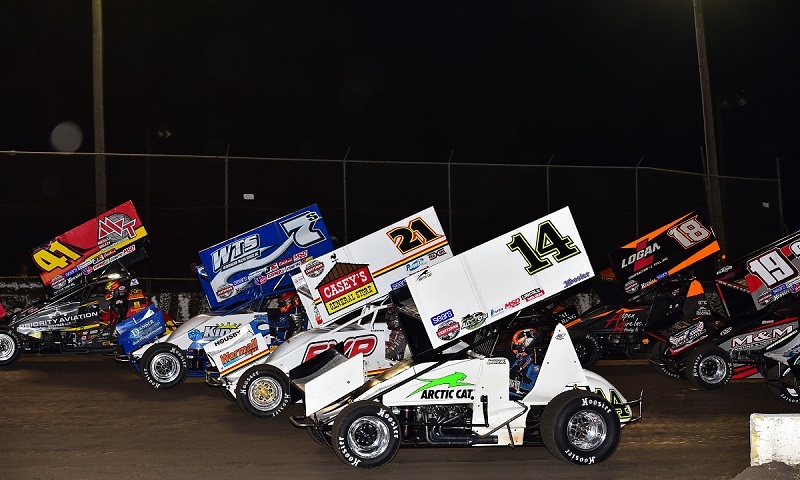 49 entry for the entire World of Outlaws Craftsman Sprint Car Series schedule, starting next year.